How do you take your faith into your work and apply the principles that are often at odds with business principles? This is one of the key challenges we face when making decisions, taking actions or carrying out tasks that don’t sit comfortably with our moral framework. We can find ourselves trapped in a “moral dissonance dilemma” – we know we have to do certain things, but they just don’t sit well with what our faith teaches us. 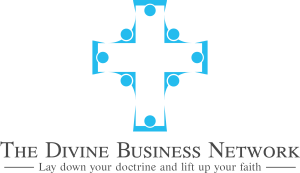 The Divine Business Network is designed to help you with these challenges and dilemmas. Through discussion with fellow Christians, you can find answers through scripture and through the experience of others, allowing and encouraging you to take your faith deeper into your business or work. Check out our site – you’ll find details of our Divine Breakfast Meetings on the Divine Business Breakfast page. 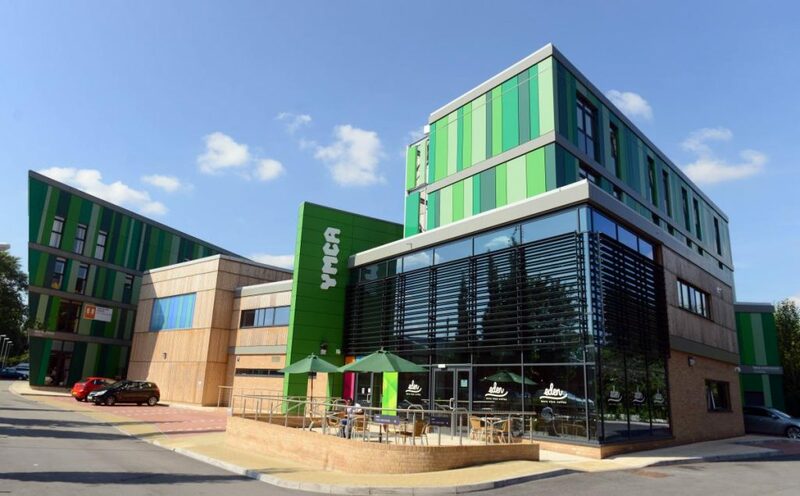 We currently meet on the first Tuesday of every month at The Chris Bryant Centre – Erdington (Birmingham YMCA) and at the Renewal Family Centre in Solihull. We look forward to meeting you and helping you build more of God’s kingdom through your work. 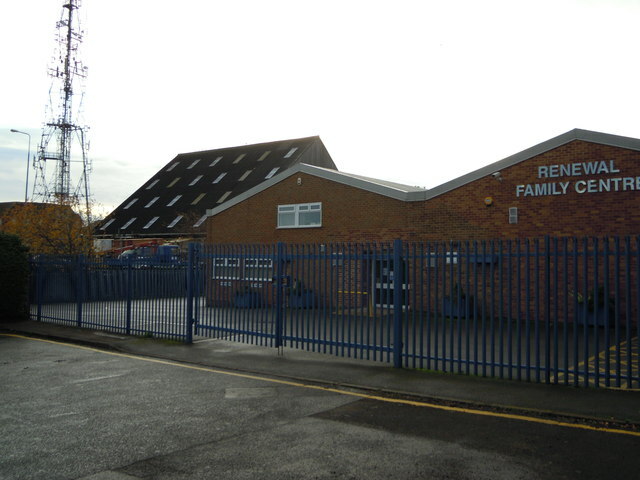 The Renewal Family Centre, Solihull. Location details can be found here. 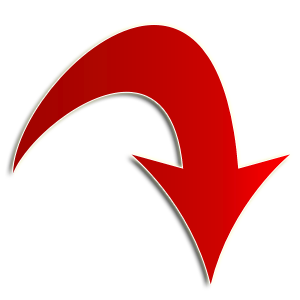 Please note, unlike many networking groups there are currently no additional costs or membership fee. There is ample on-site free parking alongside the centre where we meet. See our find us page for more details.